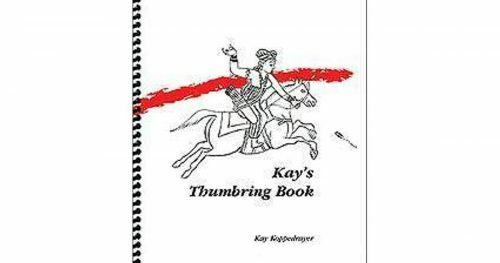 In this book, the author describes the transition from hand-thrown spear to bow-launched arrow and then follows the arrow’s developments in cultures around the world and across time,. 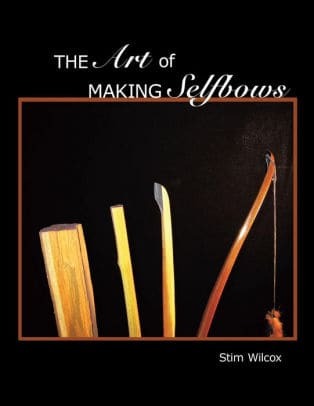 The book describes arrows found in Neolithic sites; those used by North and South American Indians–including a discussion of poison-tipped arrows; arrows used in China, Japan and Mongolia; and finally the arrow in Europe, where it was successfully paired with the longbow during the Middle Ages. The author completes his survey with the changes in technology introduced during the 20th century through the use of the alloy of aluminum with other light-weight metals and synthetic materials to construct part of the arrow. The arrow, essentially a specialized spear, is among the most ancient human inventions and can be found in cultures throughout the world. The need to launch a projectile farther and with greater accuracy than is possible with the human arm gave rise to a variety of solutions. Spearthrowers which extend the length of the user’s arm and therefore transfer greater power to the projectile were developed far back in prehistory, and both the American Indian atlatl and the Australian woomera are examples of this technology. Blowpipes, too, are recorded in various cultures and represent another ancient technology. It was soon discovered that a stringed bow could launch a small spearlike projectile we now know as the arrow, and this combination became the dominant method for shooting projectiles for tens of thousands of years. A wonderfully simple device, the arrow and bow revolutionized both hunting and warfare, not only because of the speed, force, and accuracy that could be achieved, but by the fact that the arrow makes almost no sound as it flies toward its target, providing an essential element of surprise. 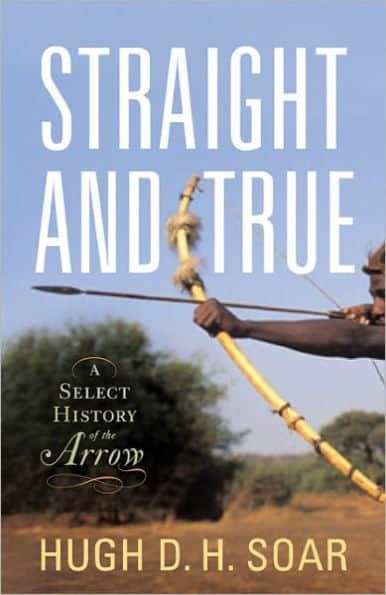 In Straight and True: A Select History of the Arrow, Hugh D. H. Soar describes the transition from hand-thrown spear to bow-launched arrow and then follows the arrow’s developments in cultures around the world and across time. 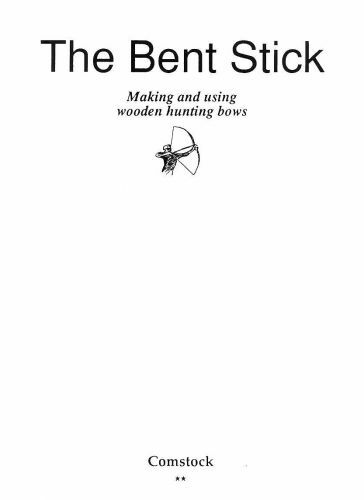 The book describes arrows found in Neolithic sites; those used by North and South American Indians—including a detailed discussion of poison-tipped arrows; arrows used in China, Japan, and Mongolia; and finally the arrow in Europe, where it was successfully paired with the longbow during the Middle Ages. After discussing the development of the arrow for sport and recreation, the author completes his survey with the changes in technology introduced during the twentieth century though the use of the alloy of aluminum with other lightweight metals as well as synthetic materials to construct parts of the arrow. 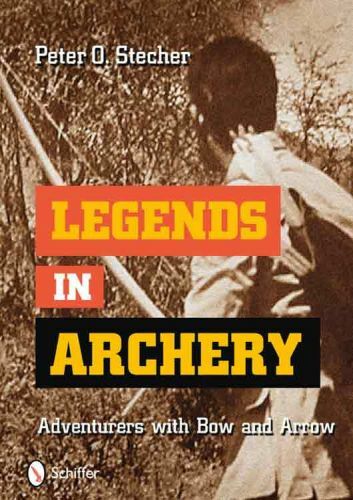 Relying on his considerable knowledge accumulated through decades of research, the author provides the reader with an appreciation for a humble device that, coupled with the bow, changed the history of the world.